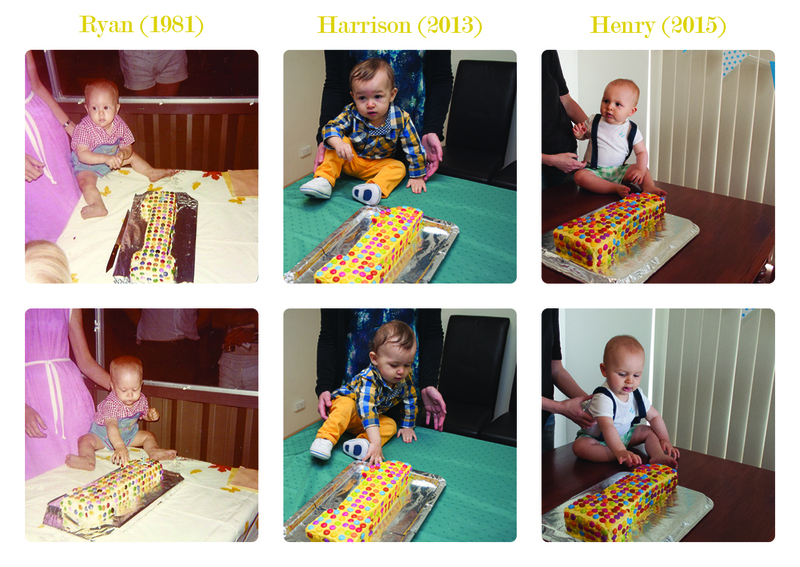 This first birthday post is dedicated to my son Henry. He turned one today and I am feeling very proud, teary eyed and tired. I’m so happy you came into our lives as I am with the rest of my family. Happy first birthday little Henry. Happy Birthday Henry! What a fantastic idea with the Birthday pictures. Clever! Aww, happy birthday to your little man!